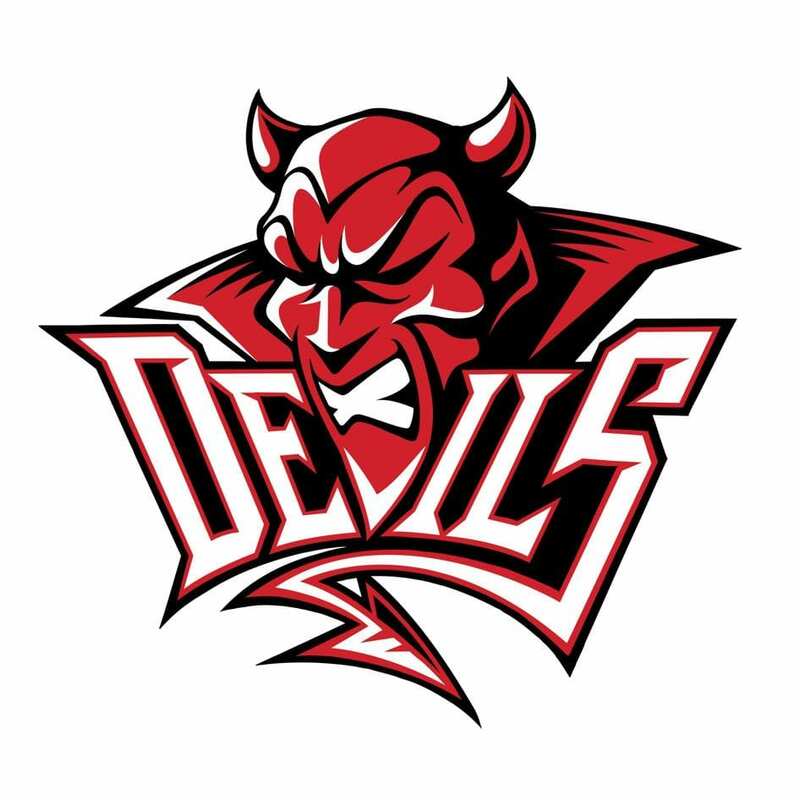 Cardiff Devils’ season may have ended in disappointment, but three of their players had cause for celebration after scooping individual awards. 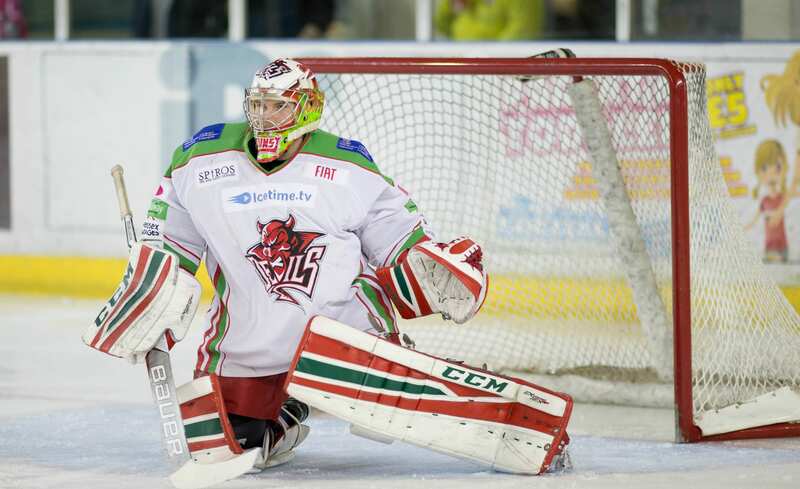 Ben Bowns was chosen as both the British Player of the Year and Netminder of the Year after topping the Elite League statistics in both save percentage (.918) and goals-against average (2.50). 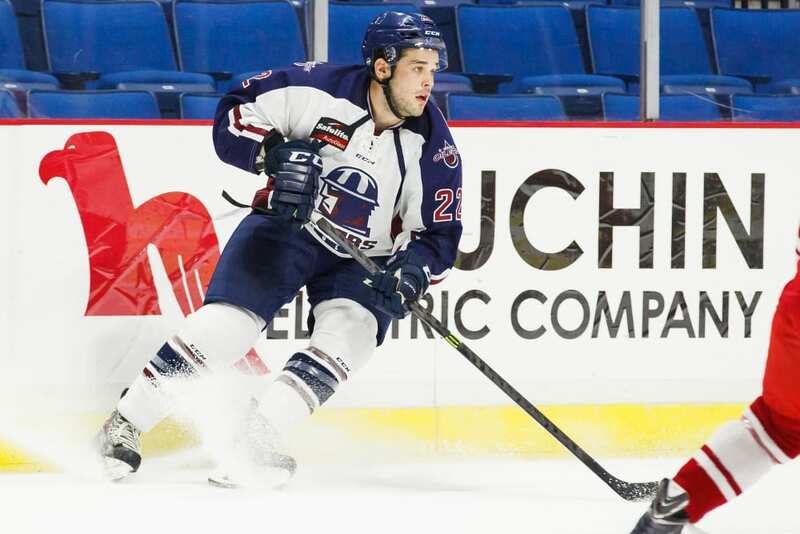 Joey Martin’s 31 goals and 53 assists saw him picked as Player of the Year and Forward of the Year, while Andrew Hotham was named Defenseman of the Year for the second year in a row. Manchester Storm’s Mathew Sisca secured both the Elite League Leading Goalscorer and Leading Points Scorer titles. Paul Thompson was named Coach of the Year after guiding Sheffield Steelers to their second successive league title. 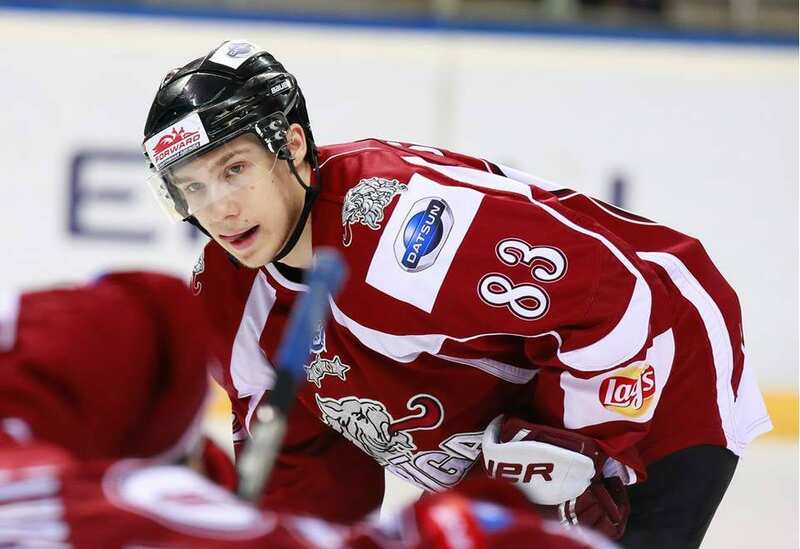 Bowns, Hotham and Martin were chosen for the EIHL First All-Star team, along with two Sheffield Steelers – Ben O’Connor and Tyler Mosienko – and Juraj Kolnik of the Nottingham Panthers. Coventry Blaze netminder Brian Stewart headlined the Second All-Star team, which also included Storm’s Paul Phillips and Sisca, Belfast duo Derrick Walser and James Desmaris, and Sheffield Steelers’ Mathieu Roy.